If we take the time, often we find out just how much we have in common with one another. Sometimes it’s where we grew up, foods we like, children we have…basically our joys. And yet, sometimes it’s in our sorrows we find a person who knows a pain that others don’t understand. 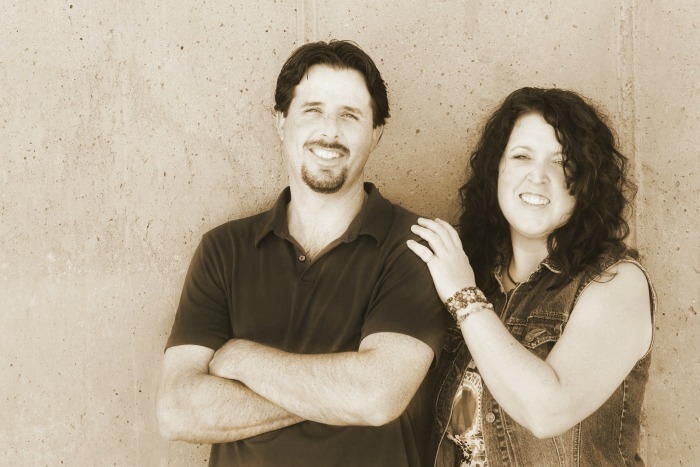 I, Salvage Sister, lost my Mom when I was 17 to a year long battle with melanoma aka cancer. It was a devastating loss as she was my best friend. 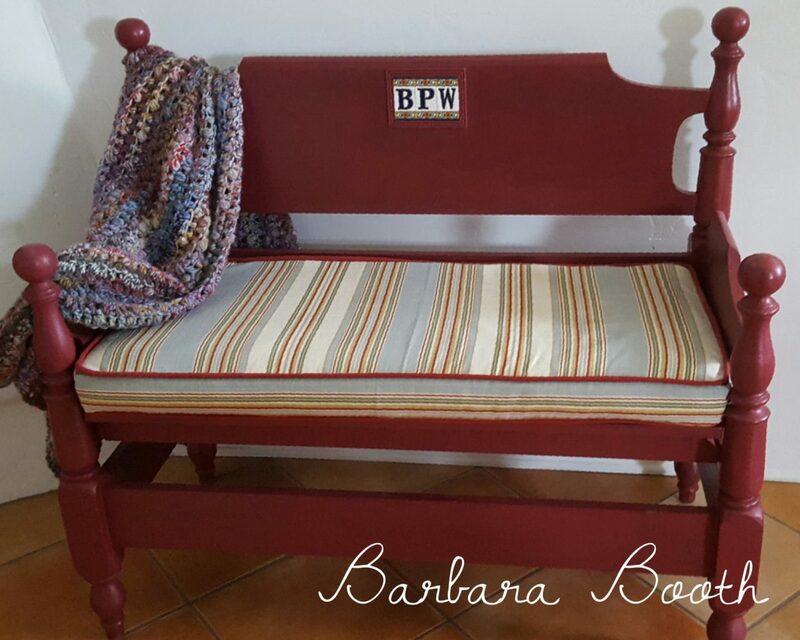 Recently, I connected with Barbara via Instagram, not only her upcycled creations, but HER STORY! 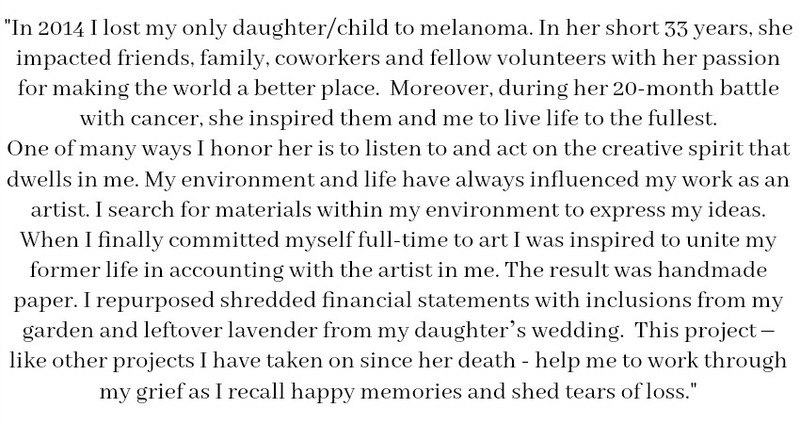 I was completely honored that she choose to share how she uses creativity as a process to remember her daughter, and work through her grief. *Affiliate links used to show exact or similar products used. You can read our full Disclosure Policy HERE. Old Wooden Picture Frames (they must be the same size for mould & deckle). *See how many of these items can be found at a thrift store or items you already have around the house? Remove glass and any backing materials from both frames. –OR- You can buy a kit like this. Lay towels on flat surface for couching. 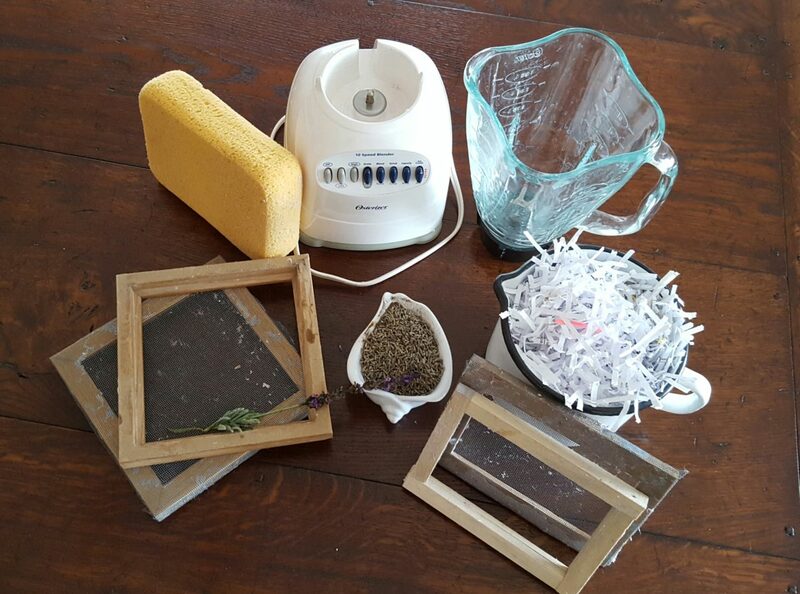 Fill blender 1/3rd full of shredded paper. Blend until the paper and water are combined (pulp). You can add your inclusions here. I made several different batches: lavender (daughter’s wedding); rosemary, basil, daisy and rose petals from my garden. 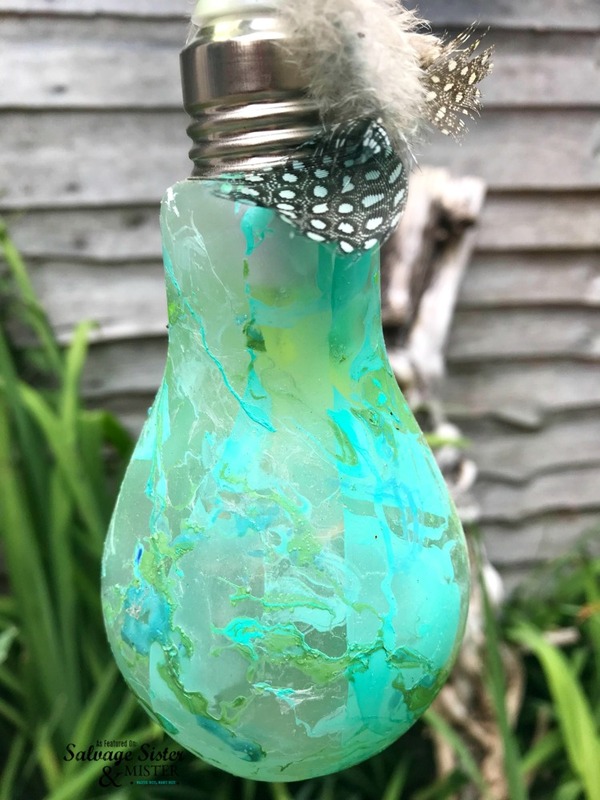 Pour pulp into your plastic tub and add enough water to submerge the mould & deckle. Stir the tub of pulp (keep to it suspended in the water). Position the deckle on top of the mould – matching all edges. Carefully hold the two frames together and at a 45 degree angle dip them into the pulp scooping up enough to cover the screen. Lift the frames straight up out of the tub and allow the water to drain off. Remove the deckle by lifting straight up. Place the edge of the mould on the towels for couching (transferring paper to towel). Carefully lay the mould paper-side-down onto the towels. Blot the back of the paper with large sponge. Place another towel/paper towels on top of your paper and press to remove as much water as possible. Here I pressed an old wooden stamp on some of the paper. Others I used a carved rolling pin. 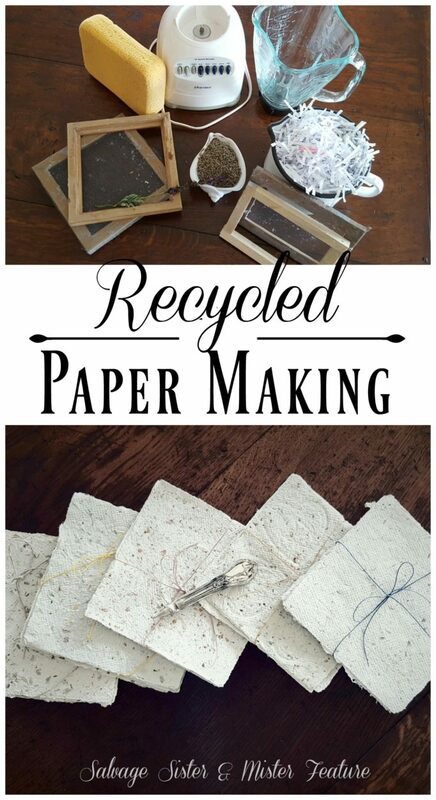 As you make each additional piece of paper stack them on top of each other with towels between each layer. Brooke’s mantra was: Our attitude, outlook, perspective is the most empowering tool we have. Though her battle progressed aggressively from Stage II to III to IV, Brooke remained unwaveringly courageous. She never let it take away her hope or philanthropic spirit. And obviously Barbara is doing her best at the one of the worst situations you can be given…losing a child. 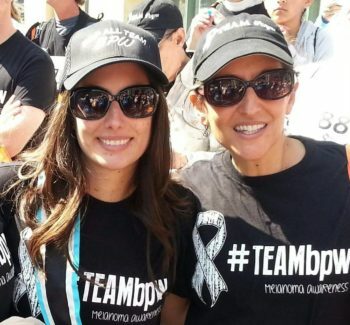 Please make sure to connect with Barbara on Instagram here – @iride4Brooke and you can support melanoma cancer research. Click here to learn about the signs of melanoma? I just lost a grandmother last week, and this story is really resonating with me, as she outlived two of her three children. It’s true, no parent should ever have to bury their own child. 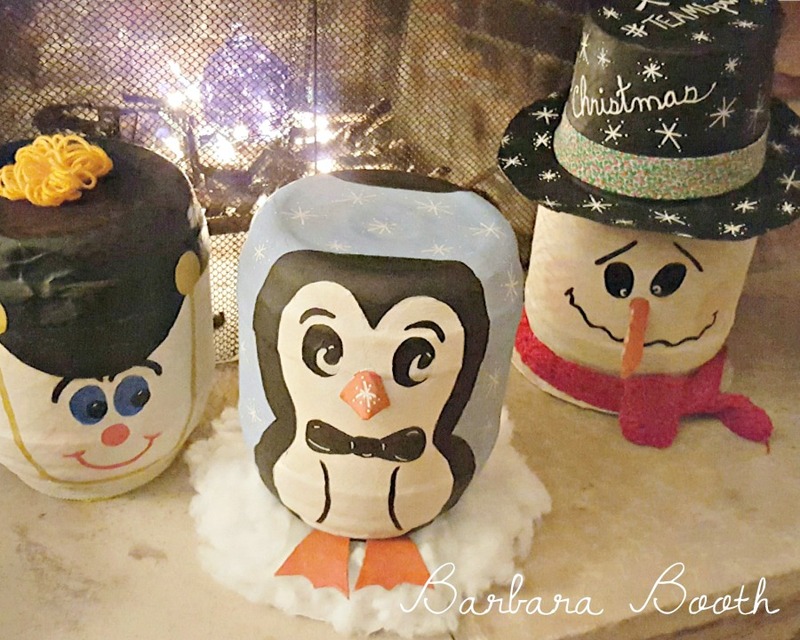 I love how Barbara took her grief and turned it into something beautiful. Such an inspiring story. Thank you for sharing. Leslie, I am so sorry about your grandmother. I can’t imagine how difficult that was for her. Yes, Barbara is an inspiration. My heart just breaks for her. Lorelai, I am sorry for your loss as well. Hopefully one day this will not be the case!! I am so sorry about your loss as well. The loss of a mother is so huge. So thankful our momma’s gave us what they did in their short time on earth. 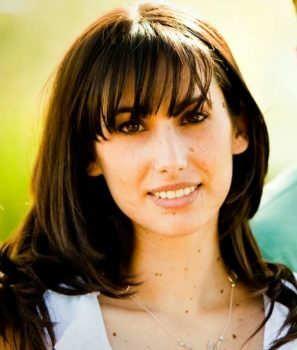 Nicole, I was honored to share her story and project. And hopefully one person will learn more about the signs on melanoma. I am so sorry for both of your losses. What a positive way to honor someones memory. Thank You both for sharing such a personal issue with us and for the Joy you have found in honoring your memories. Your loved ones would be proud. First, though I don’t know you personally, you will be in my thoughts and prayers along with your friend. 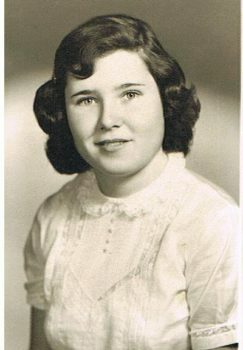 I lost my Mom 12 years ago to lung cancer (she was a non-smoker) and though I had her for 46 years, I miss her still today. The pain lessens with time, but there is still a loneliness that doesn’t go away. I can’t imagine the pain of losing your Mom so early or in loosing a child. I can only send loving thoughts and prayers to both of you! 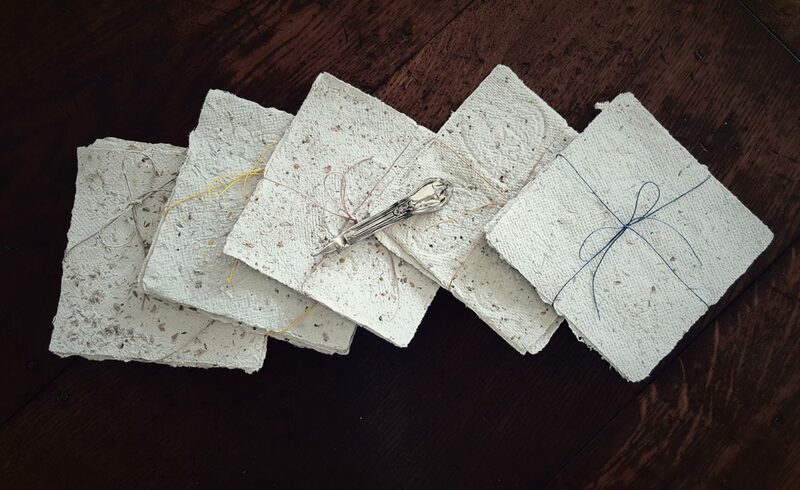 Secondly, thank you for the great direction for making handmade paper. 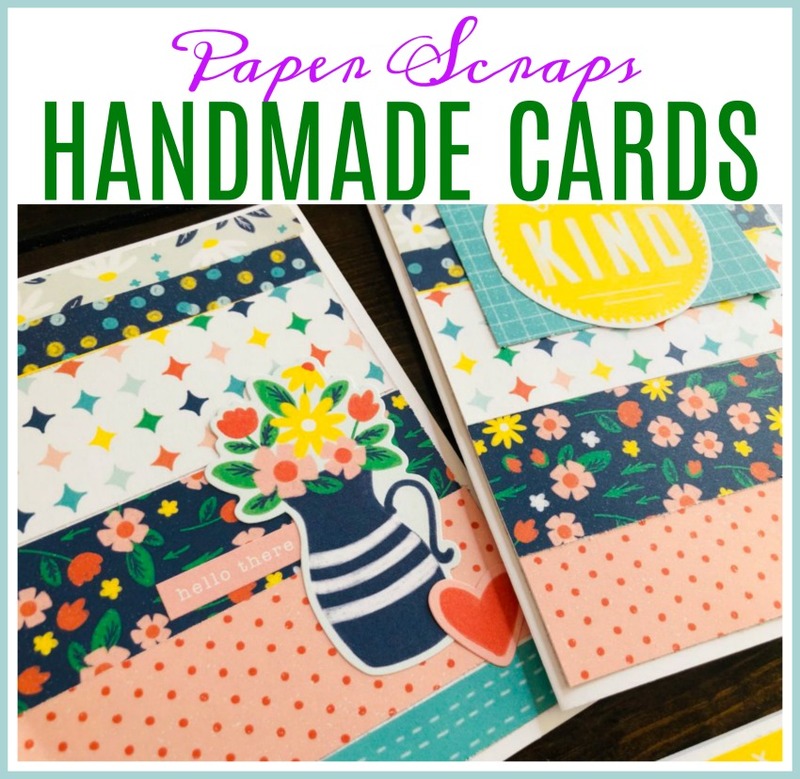 I’m a card maker and recently used some handmade papers for my cards & loved them!!! I decided that rather than driving several hours every time I wanted to use them I would try to learn how to make my own. Your directions are very clear I will be trying them out soon. Grammy, What a sweet comment. Thank you for your kindness. There really is no love like a momma’s love. Sorry you lost your mom as well. Yes, the pain does lessen with time but you are so right it is always with us. Blessings back to you as well!!! I have one question, what size frames do you use personally?